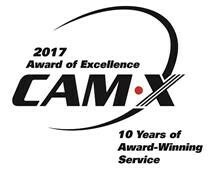 CARENCRO, LA (November 9, 2017): Dexcomm of Carencro, LA has been honored with the exclusive 2017 CAM-X Award of Excellence for the tenth year. 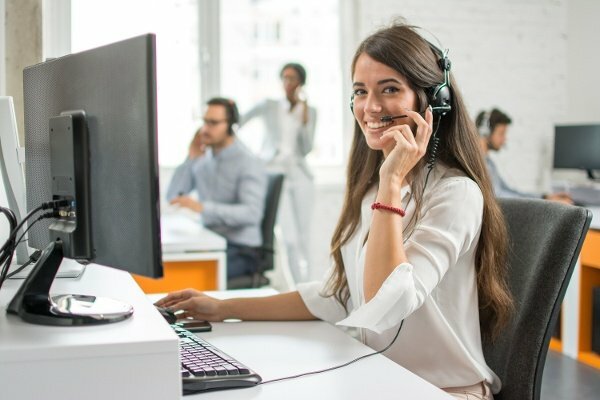 The Award is presented annually by the Canadian Call Management Association (CAM-X), the industry’s Trade Association for providers of call center services including telephone answering and message delivery. Dexcomm was presented with the Award recently at the CAM-X 53rd Annual Convention and Trade Show held at the Vancouver, British Columbia. 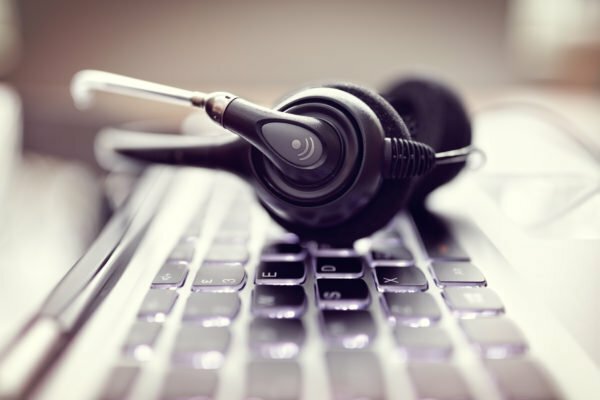 The award marks Dexcomm’s 10th year receiving the award as well as the sixth time in ten years being placed in the top ten- the only North American answering service to do so. Out of twenty-six services that have been appeared in the top ten, is one of two to have appeared more than five times, and the only North American company to have appeared more than five times in the top ten. 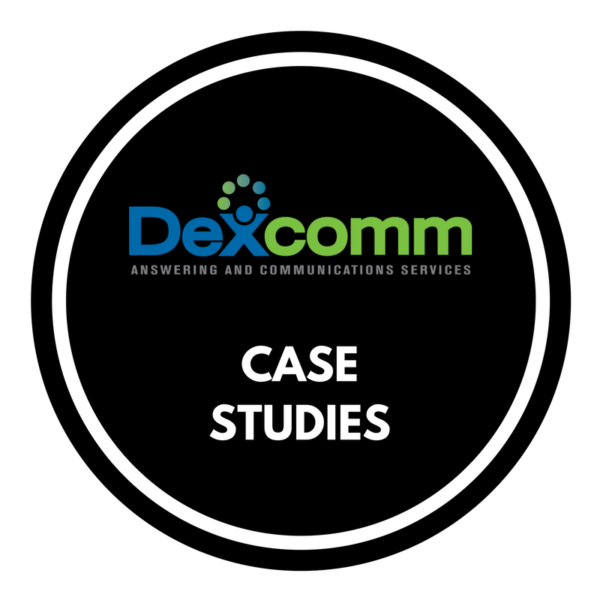 Out of sixty-one participating companies, Dexcomm tied for sixth place with a score of 96% while the winning score was 97.1%.